Books I’ve Read 2017 #9 – What’s it Like in Space? 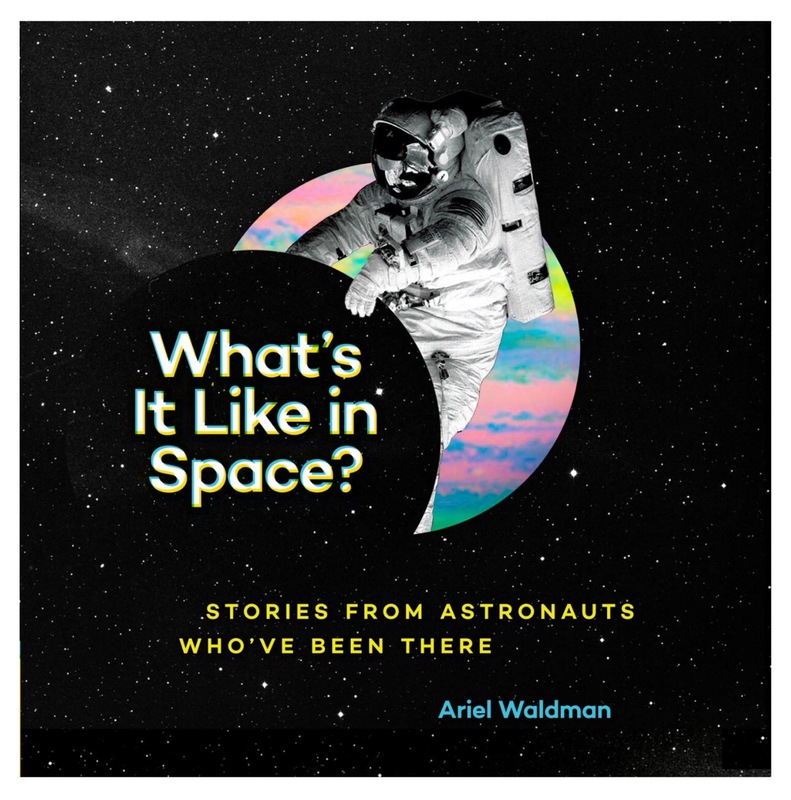 This is a fun, short book with illustrations and one-page anecdotes of the things that happen, things that you can do, things that you can’t do, and what things are wonderful or horrible about being in space. I really enjoyed it – I’ll never get to space (as much as I’d like to), so learning about what I’m missing is fun and educational. Definitely safe for kids – yes, there is talk of “elimination” but what kid doesn’t already want to know the answers to those questions? Or people like me who might physically be a woman in her mid-forties but has the scatalogical humour of a 9-year-old-boy? And that is me finally done for January. We won’t count the 3 national geographic magazines or four gardening magazines, right? Can’t review them. Or can I? I would love to go! Oh well. Oh, I remember that show, too! The Honeymooners:) Tell him I said you are prettier than Alice! Augh, I missed this! Lumi is still barfing at night, but the poops are nice and solid! Half way there. Ooo, that would be a fun job! I’m super pleased I got a Twitter like from the author herself! I think this is only an E book…it’s how himself gave it to me, anyway.